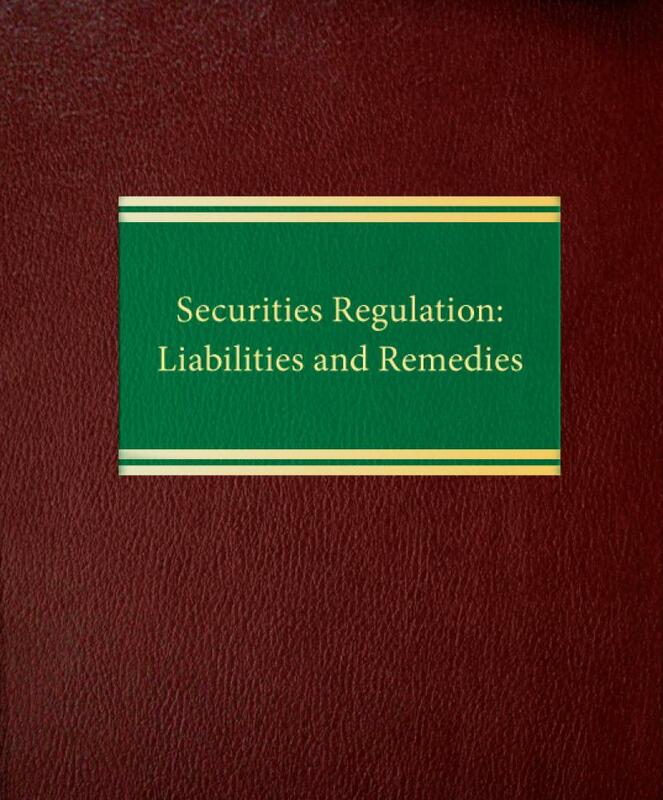 Securities Regulation: Liabilities and Remedies provides you with the guidance you need to protect your clients' confidential information while facing disclosure and liability concerns under the securities laws. Securities Regulation: Liabilities and Remedies provides you with the guidance you need to protect your clients' confidential information while facing disclosure and liability concerns under the securities laws. 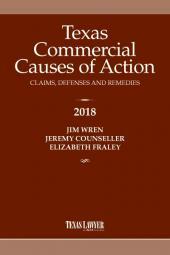 This comprehensive volume helps you deal successfully with such matters as: disclosure of self-dealing; protecting confidential information; insider trading; "soft information"; bad financial news; merger negotiations; a company's duty to update information; public and private offerings; the "fraud on the market" theory of reliance; shareholder remedies, including derivative suits; secondary liability; SEC enforcement; RICO; tender offer developments in the legislatures and the courts; going-private transactions; and more. 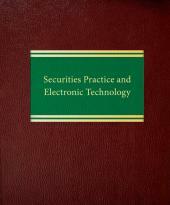 Throughout the book, you'll find analysis of the latest SEC regulations and releases, court decisions and federal and state legislation, including the Private Securities Litigation Reform Act and the Sarbanes-Oxley Act.